Indiator is a travel platform that provides tour packages and airport transfer service all over India. It ensures easy booking for its customers by providing personal itinieraries with the assistance of its team of travel experts. To reconnoiter the cultural brilliance of India, one should not miss a visit to the famous Golden Triangle Tour . This tour will not only feed your eyes with its scenic beauty, but it will also infuse the historic, architectural and artistic exquisiteness of the country. In this tour, you can witness the majestic existence of the Maharajas as well as the Mughals. 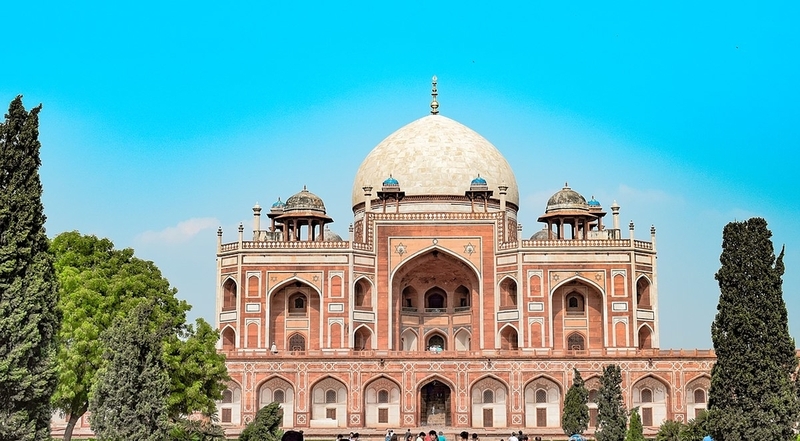 Delhi, Agra, and Jaipur form the Golden Triangle of India and if you can expand your vision a bit, you will find out that all these cities have an old-school cultural magnetism of their own. So, here is the list of three cities, which forms this spectacular Golden Triangle of India. Once your shadow touches the land of Delhi, you can sense an old-school and rustic charm that surrounds this city. Delhi has witnessed several historic and cultural shifts and has some amazing stories to tell. The old architectures of this city signify the wave of time that has passed over this country for centuries. Without ferreting out this city, the tour of India will be incomplete. So, here is the list of some places to visit while in Delhi that is quite apt for witnessing best of India tourism. This is the first garden tomb of India. In the year of 1993, UNESCO declared this place a world heritage site. 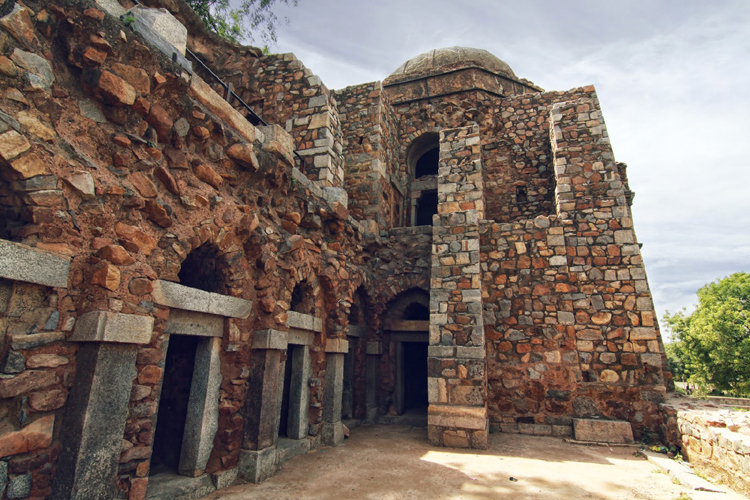 This place symbolizes the architectural virtuoso during the time of Humayun, where he rested for the last time. Here, you will witness the magnificence of the Mughal architecture flared up with the pinch of Persian architecture. culture are very vibrant here. The old architectures symbolize the clash. Apart from its old-world charm, this place is also aesthetically beautiful. Without discussing Red Fort, the list will be incomplete. 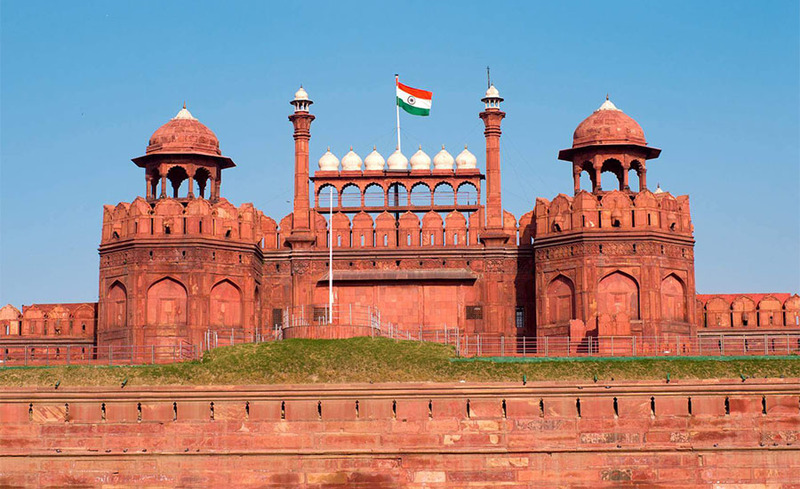 Any India tour guide will make you aware of the significance of Red Fort. It is not only an architectural marvel of the Mughal period, but it holds several historical connotations as well. It was considered to be the official seat of Shah Jahan when he decided to move the Capital from Agra to Delhi. Just a few hours from Delhi, another rustic city with a surreal charm is Agra. Here you can embrace the vivacious colors of the old Indian architecture that reflect the geniuses of that time. The culture of this place also holds the sonorousness of the Indian subcontinent. Any holiday Trip to India will be considered as incomplete without visiting Agra. Here are some places to sightsee when in Agra. 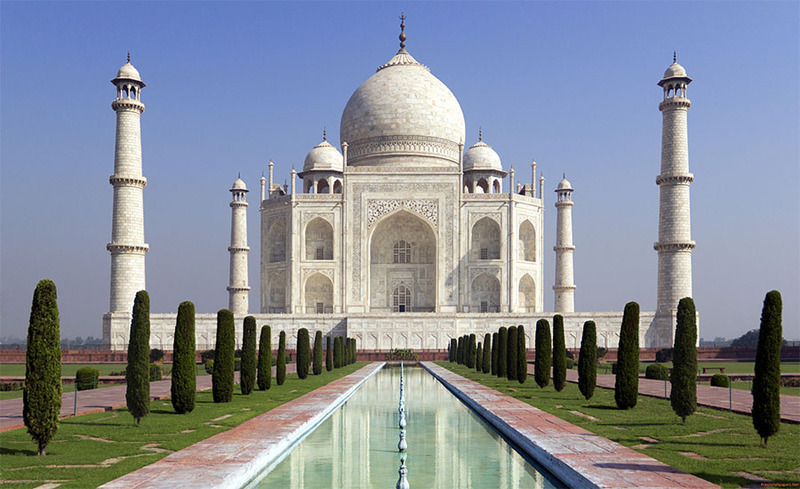 Taj Mahal is one of the Seven Wonders of the World, which signifies the architectural poetry of love. You cannot confine Taj Mahal within few words as it has a vast history and stories. Without visiting Taj Mahal, your trip to Agra will be considered as non-existent. Apart from the architectural effulgence, there are several other stories which Taj Mahal has to narrate. Considered as a world heritage site, Agra Fort is another structural magnificence built in 1565 AD. This edifice was built during the times of the Mughals. 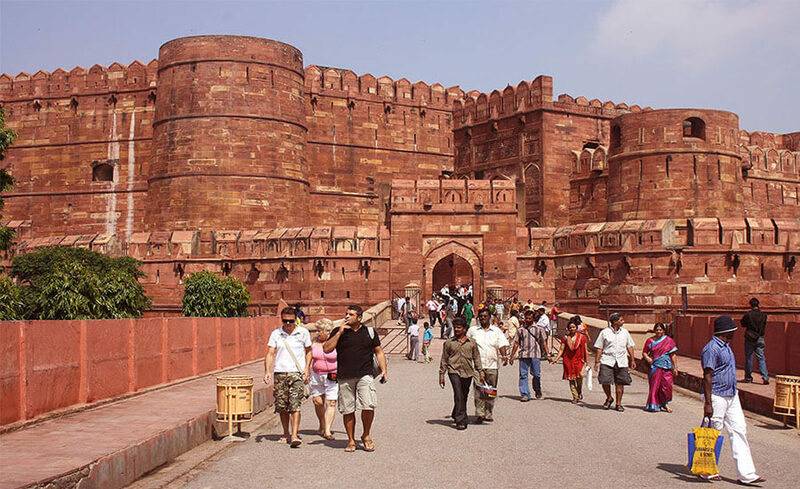 Any India tour operator will take you to the Agra Fort. It is said that Akbar started to build this fort, but it was finished by his Grandson Shah Jahan. Another city with a vibe of courtliness is Jaipur. Right now, it is one of the most luxurious tourist destinations in the world. With its majestic structures, Jaipur is a city that needs to be trotted. 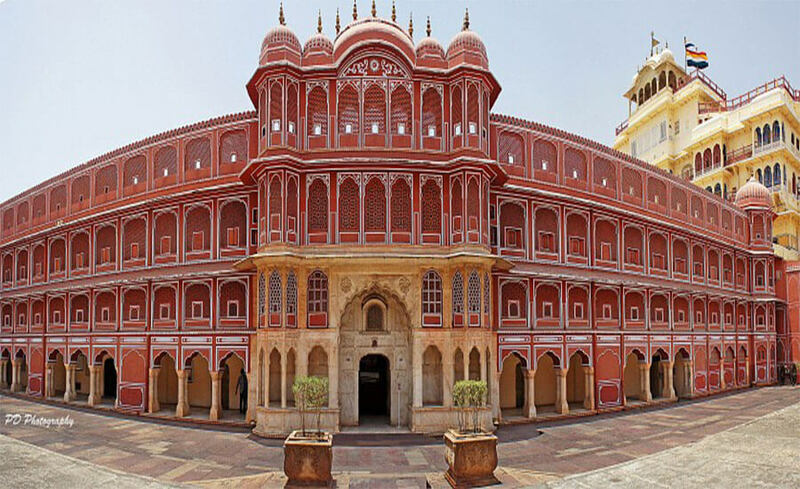 Let us know some of the best attractions of Jaipur. 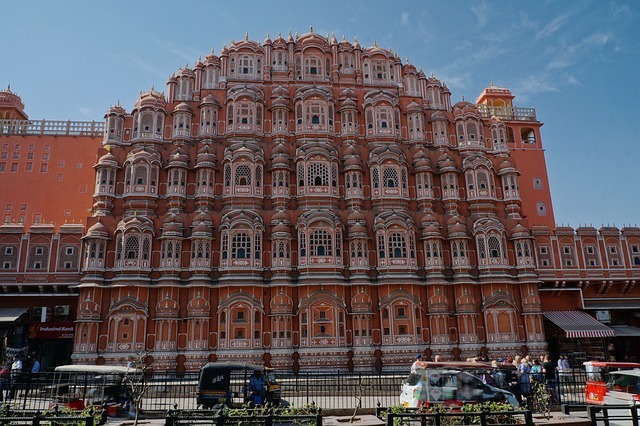 It would be considered a crime if you don’t visit Hawa Mahal when you are in Jaipur. It was built by Maharaja Sawai Pratap Singh. It is a very substantial monument in Jaipur. It is the most important significant monument of Jaipur. This was the main palace where the Maharaja resided at those times. So, a Golden triangle tour of 3 nights 4 days will take your breath away, as it will denote the echoes of Indian history. Indiator is using Hatena Blog. Would you like to try it too?